Fusion&apos;s dropped quite a few heaters this year. 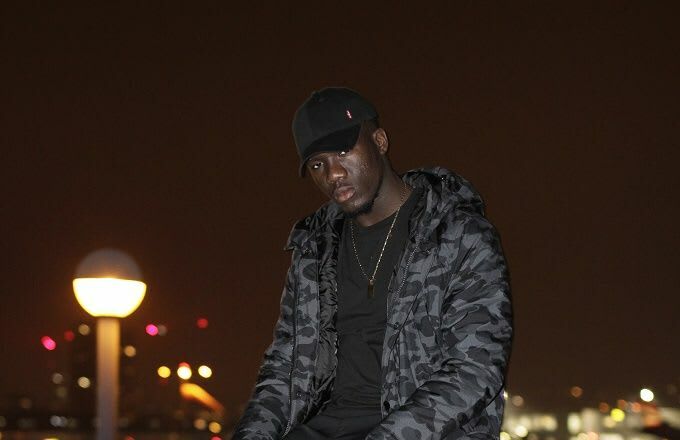 First we had "Newham", an ode to the east London borough at the tail end of the year, and then in April the east London rapper dropped "Rudeboy" (along with the equally heavy "No"). Casting "Rudeboy" in a new light, Fusion&apos;s brought in west London spitter AJ Tracey and YGG&apos;s PK to bring their distinctive flows to the mix. The original, co-produced by Fusion and Shizz McNaughty, was a chrome-infused future classic right off the bat, but PK and AJ have taken this to a whole new level with crushing lines about Air Max, fakers and begs. The three MCs make for a powerful combination, and one we&apos;d like to hear more from both on wax and radio.